Are you still using an Excel sheet to track all of your inventory, sales, and contacts? 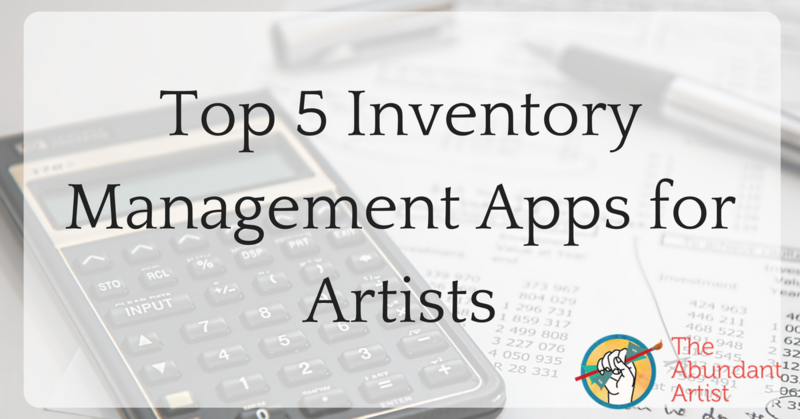 It may work for some, but if you’re looking to take your art business to the next level you’ll very likely benefit from inventory software created especially for artists. The great thing is that there is a variety of both free and paid all-online software (which means you can access it from any device anywhere you can connect to the internet). We dug into a few of the top inventory management websites to give you the details. Detailed artwork catalog with images, categorization, and tagging features. Hosted website with custom templates. Promotional materials such as info sheets, catalogues, and price lists. Can share private lightboxes to prospective clients. Contacts database to keep track of past and present clients and leads. Sales records, reporting, and invoice generation software. Software to create consignment records and gallery paperwork. £6-£12 monthly, slightly less for annual payment plan. A £250 express option provides professional assistance with set up of database and website. If you’re in the UK and looking for a well built-out option to manage your inventory of works, this is a reasonable option. The monthly price is low, and a website is included (you can use your own domain name, if you have one). The website stresses the flexibility of their platform- you can include as much or as little detail in your database as you need, with the option to track limited-edition print runs as well. If you are looking for a one-stop-shop, ArtLook gets you financial tools and a contact database as well. Free cataloguing tool with globally unique ID numbers for each work and the option to group the works into collections. If all you need is a quick and easy way to track your inventory, ArtMoi is a great choice. 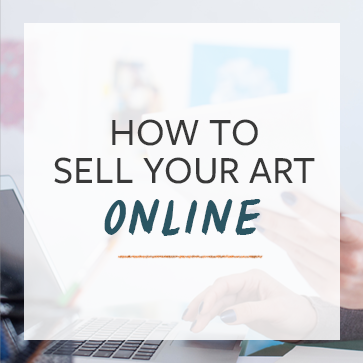 The mobile app and cloud storage mean you can update your inventory from anywhere- this may be a good choice for artists that work in a studio outside of the home. We’ve written about Artwork Archive before and also featured one of the founders, Justin, on our podcast here. If you can spare a few dollars a month, you won’t find a better option out there than Artwork Archive. There is an abundance of features, with more added frequently. Ability to generate private view sites for clients. ArtCloud offers a good free option for those looking for an inventory platform but without the need for extra services. You can create sub-lists to track pieces in various locations, and there are some helpful features like batch-editing to make life easier. The paid upgrade is quite a bit spendier than other options out there. Ability to generate private views for clients. Similar to ArtCloud, ArtLogic has a high range of features, but also a much higher price point. The appeal here is the extreme level of detail and integration amongst the various things you can track with the software- the contact database isn’t just an email list, it’s a comprehensive list of all your contacts including past and present clients, what works are in their possession, their locations, all financial history with each person, etc. With free options and trials available on several of these sites, there’s really no reason not to give inventory management software a try. You may find that the integrations and automation provided by inventory software frees you up to do more of the thing you love most: making art! For more apps we recommend, try the top apps for previewing your art on a wall and the best time management apps for artists. Do you use inventory software right now? Love it or hate it? Is there a great website we missed? Let us know in the comments! Thanks for checking out artcloud! We’re passionate about helping artists build carriers by making management and marketing a breeze. One thing you didn’t mention in your post that we’d love to include is the ability to virtually install your artwork on someones wall and share that ‘installation’ on instagram. With so much work being sold on instagram we believe this is an important vehicle for enabling artists to succeed. I use Artlook for Artists and have nothing but praise for the system, I can keep my website up to date as easily as my facebook page, which is fantastic for anyone who likes to have latest work on their website. I can also use it to generate reports for sales etc, great when doing my tax return. Plus I have my entire inventory with me at all times, which is incredibly useful and it is all very affordable. Can I transfer my existing spread sheet to any of these? I don’t want to start over!